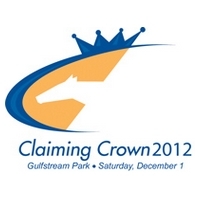 November 20, 2015 — Scheduled to be hosted by Gulfstream Park for the fourth consecutive year, the $1.1 million Claiming Crown received 309 nominations for the nine-race event that will highlight the opening-day program for the 2015-2016 Championship Meet Dec. 5. 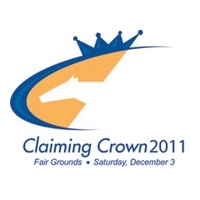 Owners Ken and Sarah Ramsey, who have won a record 14 Claiming Crown races, are represented by 12 nominees for this year’s event, while trainer Mike Maker, the all-time leader with 14 victories, nominated 21 horses, including eight owned by the Ramseys. California-based trainer Jerry Hollendorfer nominated eight horses, while Todd Pletcher, the 12-time defending training champ for Gulfstream’s Championship Meet, is represented by four nominations. 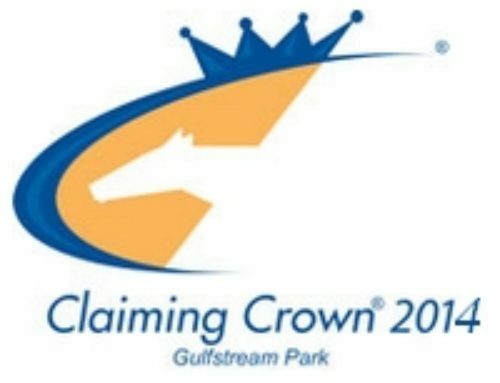 Both trainers nominated two horses for the $200,000 Jewel, the centerpiece of the event created in 1999 to honor the blue-collar horses that are the foundation of the racing industry nationwide. 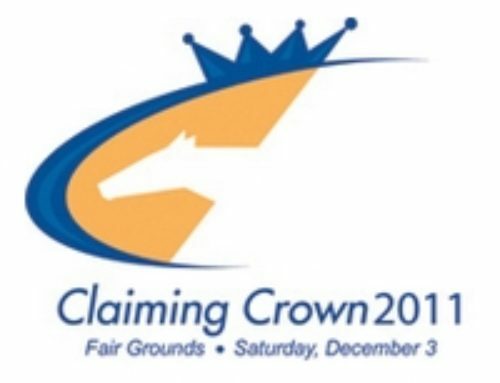 The Jewel, a 1 1/8-mile race for 3-year-olds and up that have raced for a claiming price of $35,000 or lower, attracted 32 nominations, including the Pletcher-trained African Fighter and Village Warrior, Hollendorfer-trained Perfect Set and Prime Issue, and the Maker-trained Flashlight, Lieutenant Seany O and Private Tale. 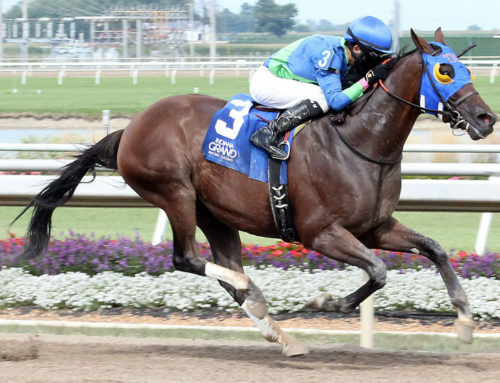 Rudy Rodriguez-trained Royal Posse, who won the Evan Shipman Stakes at Saratoga in September and finished no worse than second in four starts since being claimed for $20,000, is on the list of prominent Jewel nominees, including Danny Gargan-trained Indycott, who captured the ‘Win & You’re In’ Jewel starter stakes at Laurel Park Nov. 1. 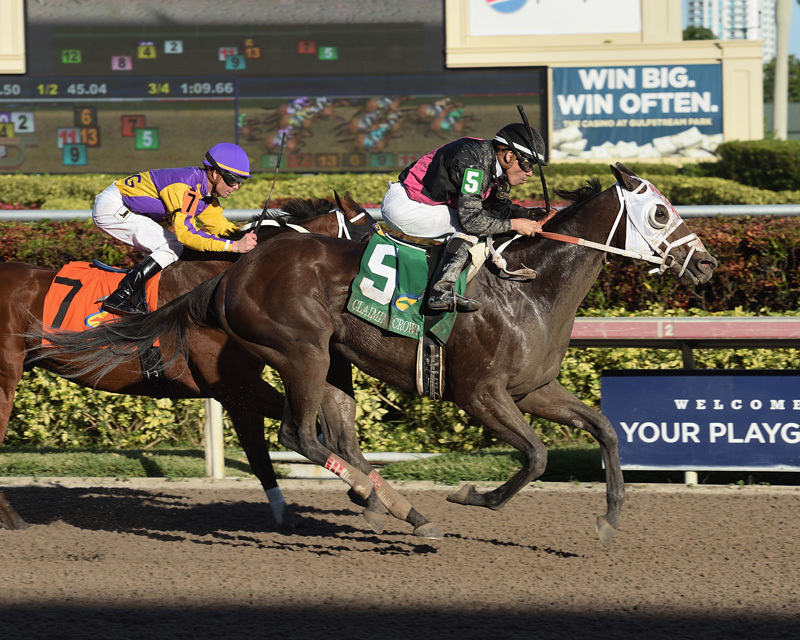 The $125,000 Emerald, a 1 1/16-mile turf race for 3-year-olds and up that started for a claiming price of $25,000 or lower, proved to be the most popular, attracting 55 nominations, including six trained by Maker. 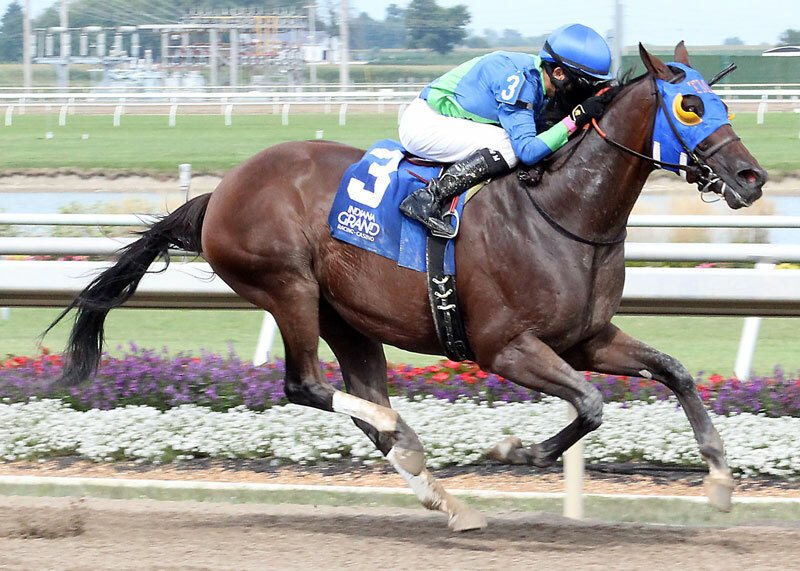 Roman Approval, a graded-stakes placed winner of the ‘Win & You’re In’ Emerald starter stakes at Laurel, and Quiet Force, a Grade 3 stakes winner, top the Maker contingent. The $125,000 Tiara, a 1 1/16-mile turf event for fillies and mares that raced for a claiming tag of $25,000 or lower, received 35 nominations, including the Hollendorfer-trained trio of Bottle Blonde, French Alps and Mon Petite. 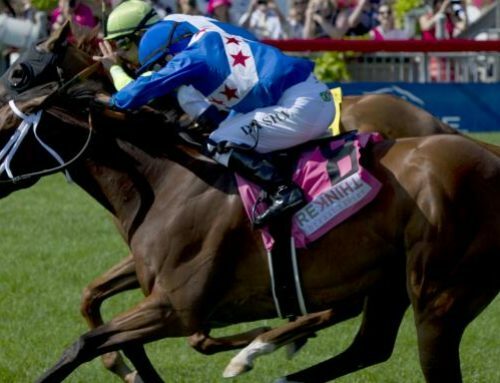 The Ramseys’ Maker-trained St. Borealis, who scored by 1 ¾ lengths in last year’s Tiara, has been nominated to defend her title. 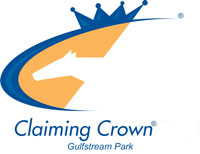 St. Borealis is one of four 2014 Claiming Crown winners nominated to make title defenses Dec. 5. 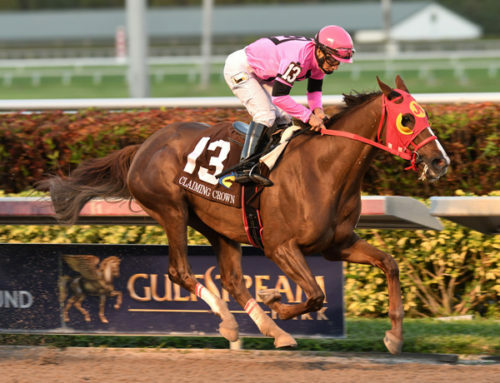 Stanley Gold-trained Grande Shores, who captured the $110,000 Rapid Transit by three-quarters of a length last year, is among 42 nominees for the seven-furlong sprint for horses that started for a claiming price of $16,000 or lower. 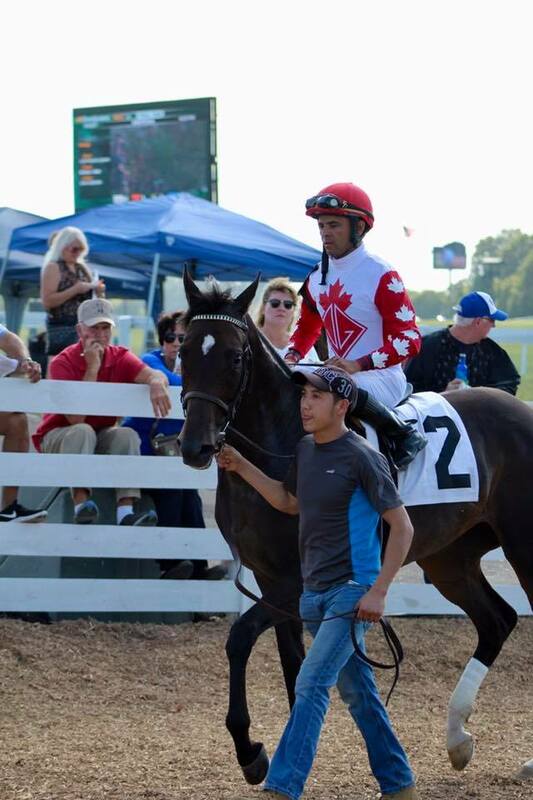 The Rapid Transit also attracted Ramon Preciado-trained Trouble Kid, who was disqualified from a victory in the $350,000 De Francis Dash at Laurel last weekend. 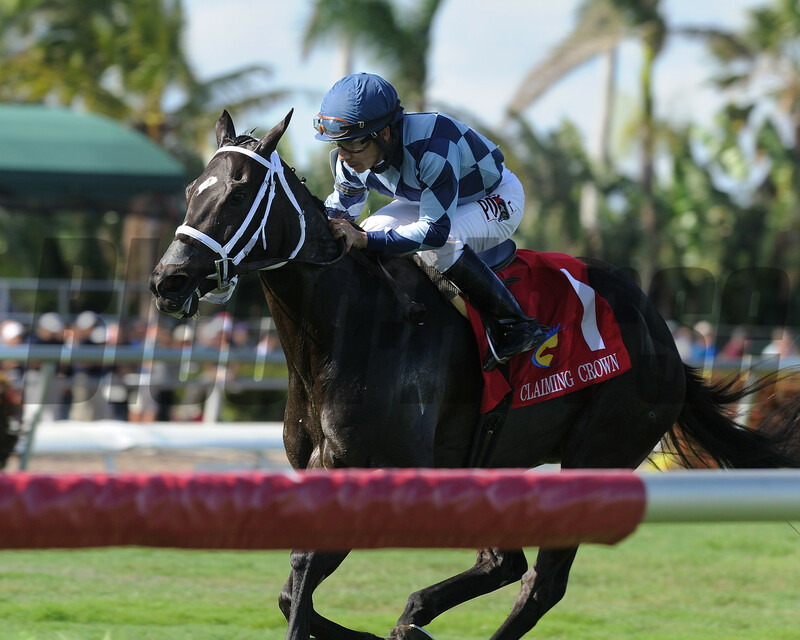 He has finished first in all five races, including the Gallant Bob (G3), since being claimed for $12,500. 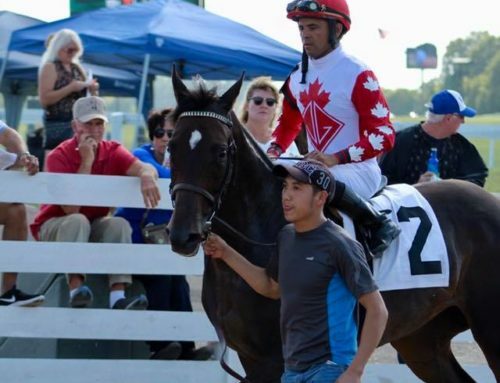 Jorge Navarro-trained Loverbil, who notched a victory by a neck last year in the $110,000 Express, is among 28 nominees for the six-furlong sprint for 3-year-olds and up that started for a claiming tag of $7,500 or lower. 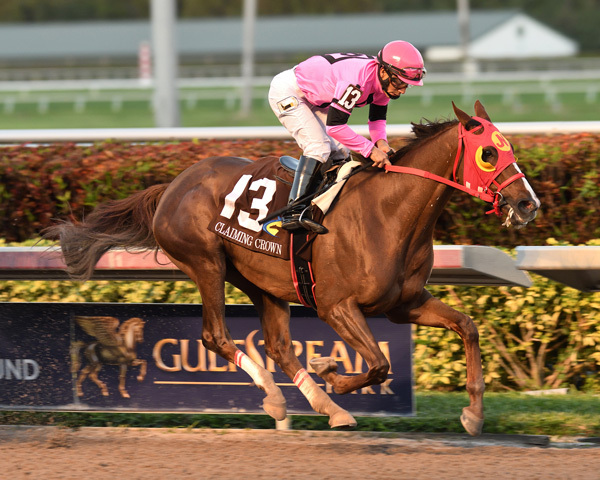 Duane Swingley-trained Buster Rose, a half-length winner last year, is among 41 nominees for the $110,000 Canterbury, a five-furlong turf dash for 3-year-olds and up that started for a claiming price of $25,000 or lower. 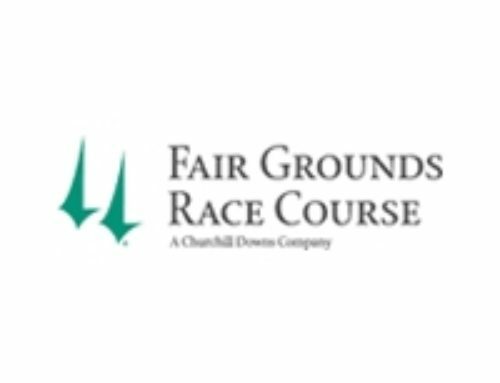 The $110,000 Glass Slipper, a mile event for fillies and mares that raced for a claiming price of $12,500 or lower, received 28 nominations. The $110,000 Iron Horse, a 1 1/16-mile race for 3-year-olds and up that raced for a claiming price of $7,500 or lower, attracted 23 nominations. 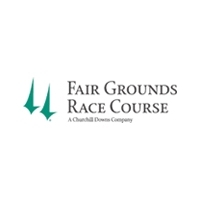 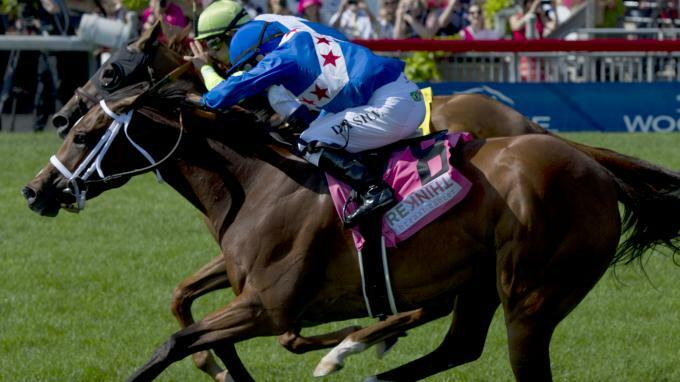 The first running of the $110,000 Distaff Dash, a five-furlong turf sprint for fillies and mares that raced in for a claiming tag of $25,000 or lower, received 25 nominations.